A group of friends reunite in Belfast to attend a Doctor Who convention – and all hell breaks loose. Regenerations is set against the backdrop of the Troubles in Northern Ireland and stars Tom Baker and Sophie Aldred. 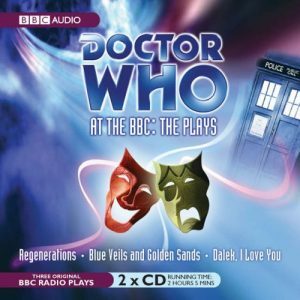 This 2006 compilation also includes plays by Martyn Wade and Colin Sharpe. Purchase the audio CD from Amazon. 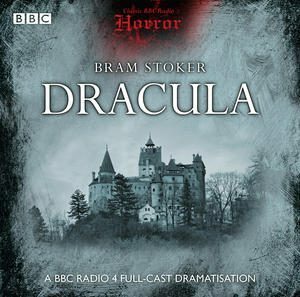 Daragh adapts the classic gothic novel by Bram Stoker in this exciting production for BBC Radio 4. English lawyer Jonathan Harker makes the strange journey to Count Dracula’s Castle in Transylvania. Starring Michael Fassbender, who would go on to conquer Hollywood, as Harker.